To the south and the north of Vero, other hospitals were also making news last week. The day before the final vote on the acquisition of Indian River Medical Center by Cleveland Clinic, Martin Health announced it had signed its own definitive agreement to become a part of the Cleveland Clinic system. Martin has three hospitals – two in Stuart and a large new hospital in Tradition in St. Lucie County – as well as 10 other clinics, labs and offices. Martin negotiated a deal to get twice the capital expenditure from Cleveland in half the time – $500 million in five years, compared to Vero’s $250 million over ten years – but its Stuart hospital still has some semi-private rooms and desperately needs a bigger emergency department. Meanwhile, up the road from IRMC, Sebastian River Medical Center’s CEO, Kelly Enriquez, last week found herself was out of a job. Then a few days later, SRMC marketing director Donna Jones announced she was also leaving as of this past Wednesday. Steward acquired the hospital from Community Health Systems a year ago along with two other hospitals in Brevard County. 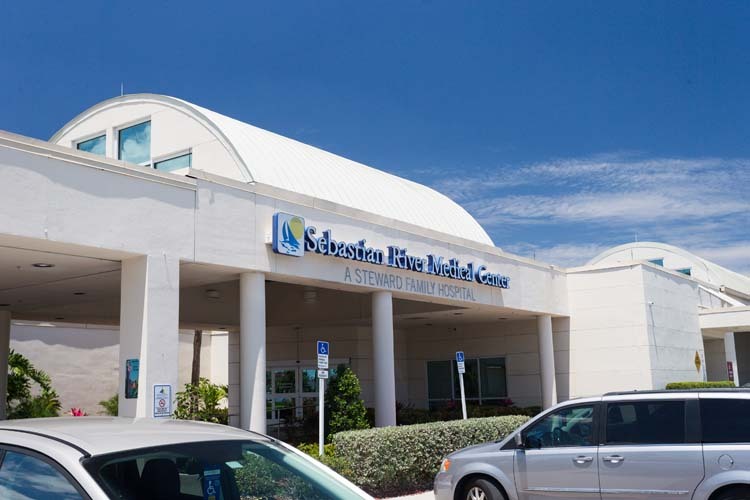 The president of one of those Brevard hospitals, Rockledge Medical Center, is taking over as interim president in Sebastian. Andy Romine is a former nurse who became president of what was then Wuesthoff Medical Center in May of last year. He was previously that hospital’s chief operating officer. Romine came to Florida from Birmingham, Ala. where he was chief nursing officer at Trinity Medical Center.